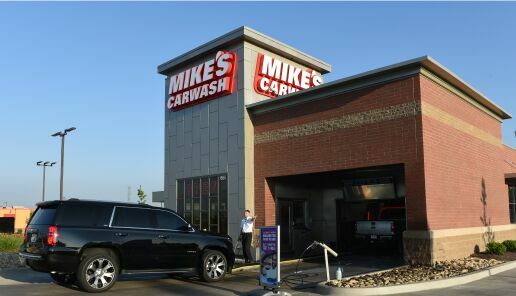 At Mike's, safety is inherent in all we do. We work hard to ensure a safe wash experience for our customers and a safe workplace for our team members. 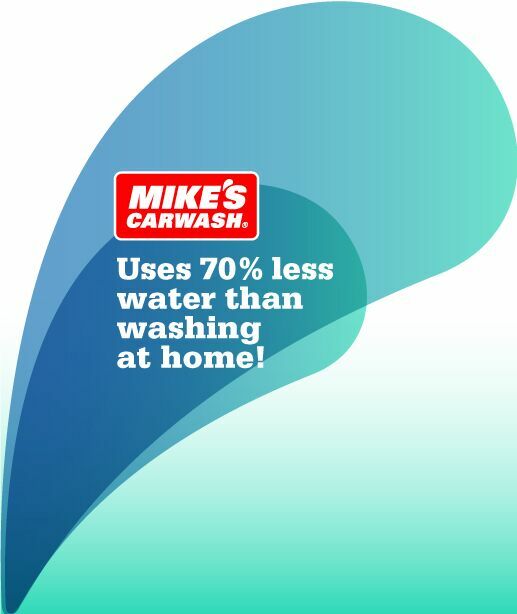 We are equally committed to keeping our wash process safe for the environment. • Our team members receive detailed training about safe handling of all detergents and wash-related products. • we utilize independent, third-party testing of all products used in the wash process. CONCERNED ABOUT WHETHER WE CAN SAFELY WASH YOUR VEHICLE? Please read our Vehicle Restrictions for more information.